A gift set for drinks enthusiasts! This gift set contains a 100mL bottle of BOLD London Spirit, 200mL Premium Tonic Water by FeverTree, and a recipe card to mix up a BOLD & Tonic. Anyone who loves a G&T, will love this tipple. 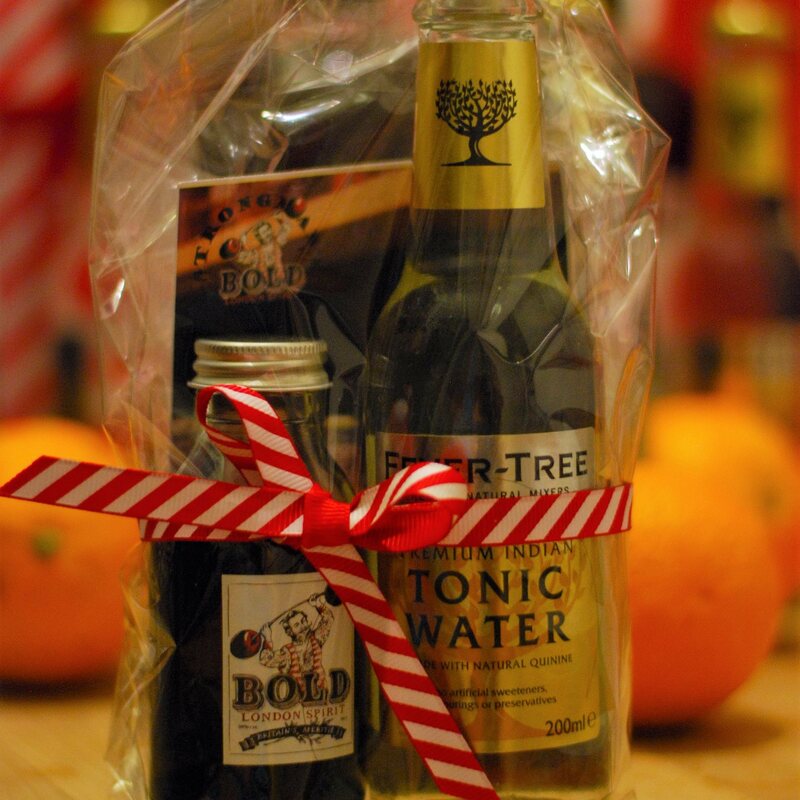 Gift sets come either with Premium Indian Tonic or the new Aromatic Tonic. Please specify which mixer you would like in your order. A bold cherry aperitif inspired by quintessentially British flavours and aromas.